Emma’s just returned from Australia, taking her family with her and meeting her friend Joanna. Lovely though this all sounds, there was a purpose for the trip and yes, the rumours are true; Red Herring Games Australia will launch later this year! We’re all very excited and working hard to get everything sorted, so why not have a read of the story so far... on LinkedIn. Watch this space for a launch date too. 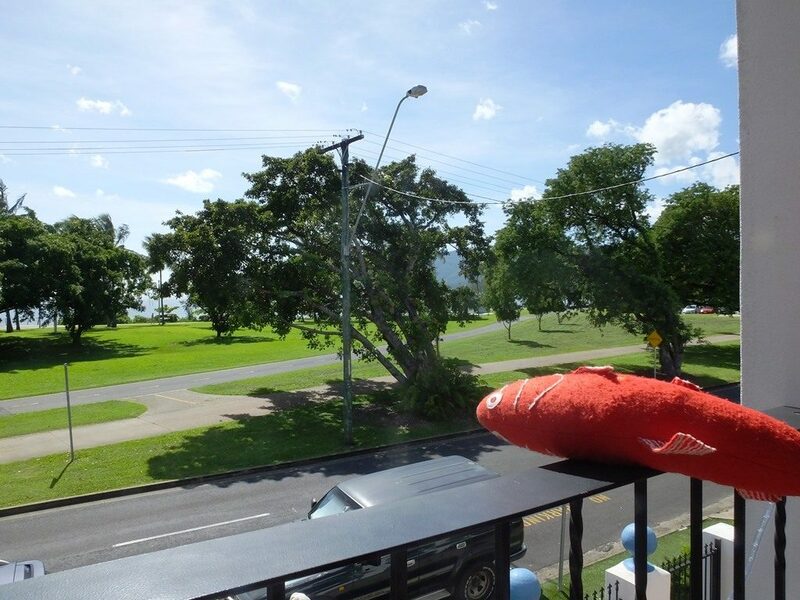 PS – if you’re in Cairns and need somewhere to stay, try this: Floriana Villas. Great place to stay, lovely views over the Esplanade and John and Jan will look after you wonderfully. Go on, book a flight!